Earlier back this year, Microsoft announced a new feature of Windows 10 called Game Mode that was added in the original Creators Update in April. Game Mode promised improved performance during gaming by allocating more resources to games processes. However, we did not witness much of an improvement and a lot of people encountered bugs and issues. 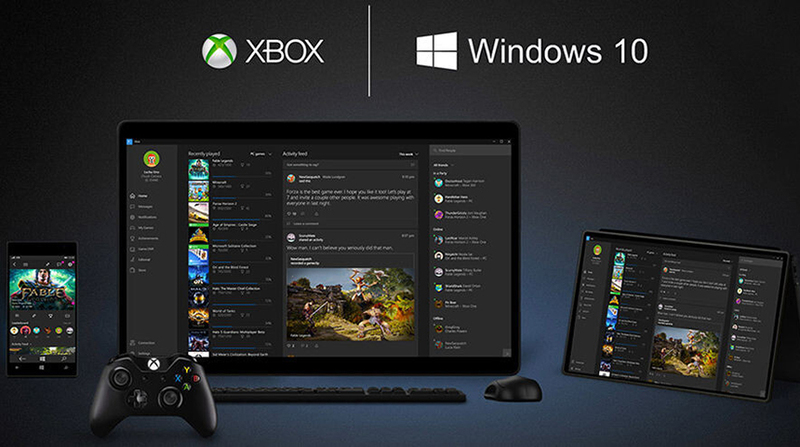 Despite the initial lack of improvement, Microsoft is determined to make the Game Mode a thing and that’s why it announced that this feature is getting a major improvement in the upcoming Fall Creators Update set for October the 17th. From there on, when you turn on the Game Mode all of your system’s resources will be put into running the game you are playing. The company claims that this would be similar to console gaming. Microsoft is also announcing new titles that will come to the Xbox Play Anywhere lineup which for those of you who might not be aware means that you buy a single digital copy that you can play on both your Xbox One and Windows 10.